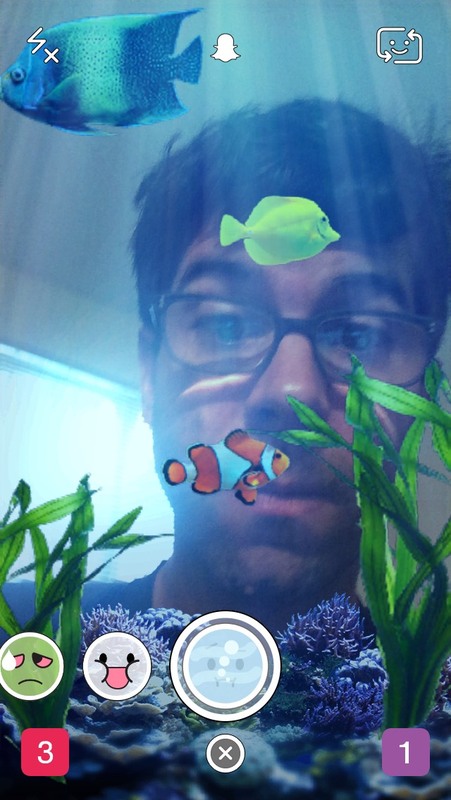 Home › Snapchat Selfie Filters › How Do I Get the Snapchat Fish Tank Selfie Filter? How Do I Get the Snapchat Fish Tank Selfie Filter? What do you think about this Snapchat selfie filter? Is it one of the best? Will you send a snap with this filter to your friends? I would like to access the Snapchat fish tank effect again but due to the other new updates, it seems to have disappeared from the selection of effects.